Congress has approved a $147 billion package to fund the Energy Department, veterans’ programs and the legislative branch. The bill is the first of three spending packages Congress hopes to pass this month to avoid a partial government shutdown when the new budget year begins Oct. 1. The House vote was 377-20 — and it came a day after the Senate passed it. The bill now goes to President Donald Trump. The measure represents a compromise between House and Senate negotiators. The three-bill bundle features a $5.1 billion increase for the Department of Veterans Affairs, including $1.1 billion to pay for a law Trump signed in June to give veterans more freedom to see doctors outside the troubled VA system. Congressional leaders say they have reached agreement on a plan to pass a stopgap government funding bill through Dec. 7. 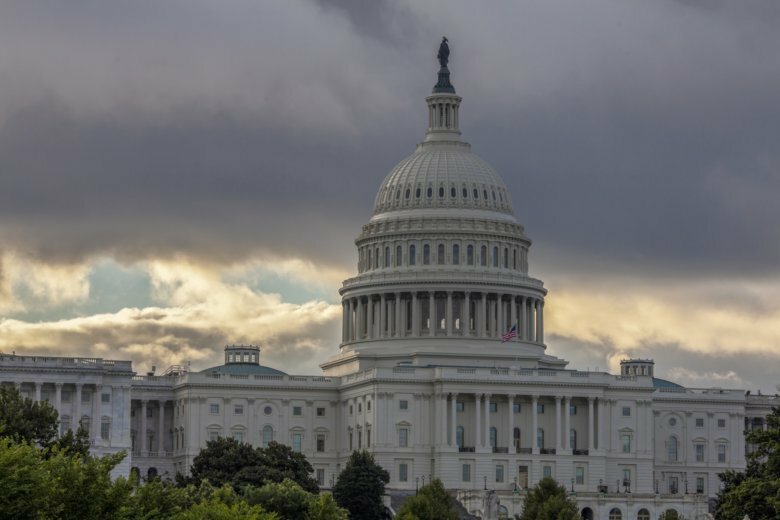 Rep. Rodney Frelinghuysen, R-N.J., chairman of the House Appropriations Committee, said the stopgap measure will allow Congress to complete work on a series of spending measures now being negotiated. The announcement comes as the House is set to vote Thursday on a $147 billion package to fund the Energy Department, veterans’ programs and the legislative branch. The Senate approved the measure Wednesday night. The bill is the first of three spending packages Congress hopes to approve this month to avoid a government shutdown Oct. 1. The stopgap funding bill will be attached to a separate bill lawmakers are negotiating to fund the Defense Department and other programs. As a potentially catastrophic hurricane heads for the Carolinas, Congress is moving to avert a legislative disaster that could lead to a partial government shutdown just weeks before November’s elections. The House is set to vote Thursday on a $147 billion package to fund the Energy Department, veterans’ programs and the legislative branch. The Senate on Wednesday approved the measure 92-5. The bill is the first of three spending packages Congress hopes to approve this month to avoid a government shutdown when the new budget year begins Oct. 1. It represents a compromise between House and Senate negotiators. If both chambers approve all three compromise spending packages and President Donald Trump signs them, the bills would cover nearly 90 percent of annual spending, including the military and most civilian agencies.